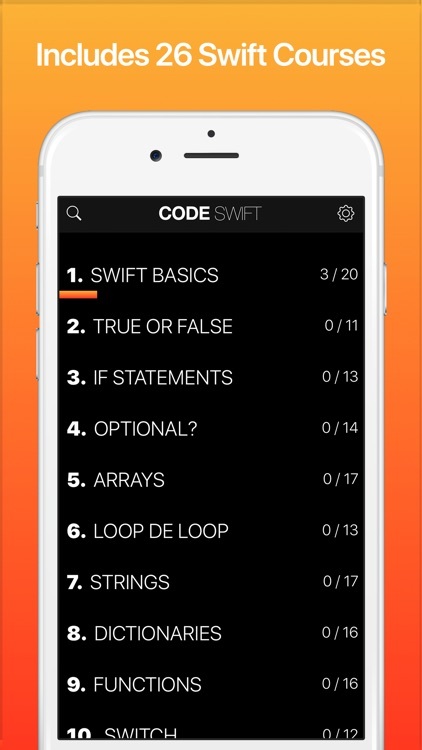 Easily learn how to code in Swift directly on your iPhone or iPad! Includes dozens of fun and fully interactive mini lessons and tutorials. 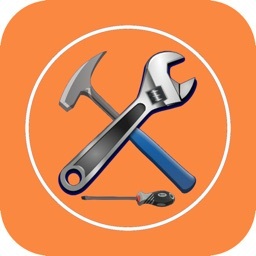 5 Stars - “Very informative. 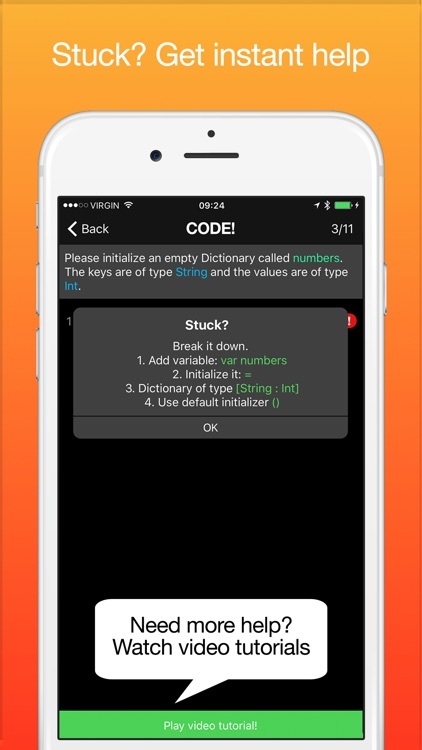 It is the only app I know that lets you type in the code. This is important for learning efficiently. Bravo." 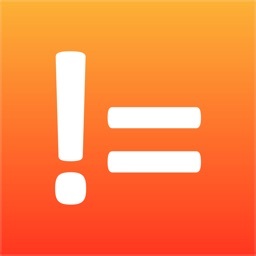 5 Stars - “Better than the docs! I don’t have much free time at home to go through the Swift docs, but I have time to kill on the daily commute. 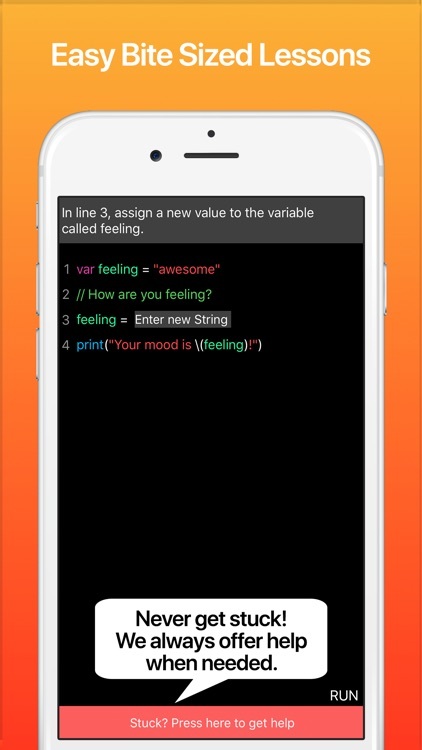 This pocket sized Swift resource just fits the bill perfectly." Want to be a better writer? Write more! 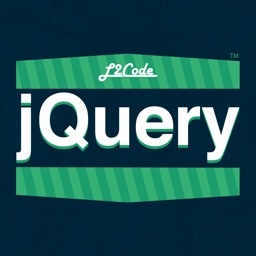 Want to be a better coder? 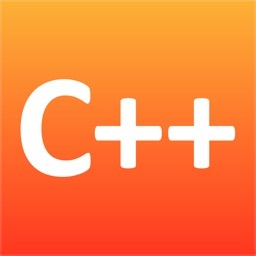 Code more! Want to be great in Swift? 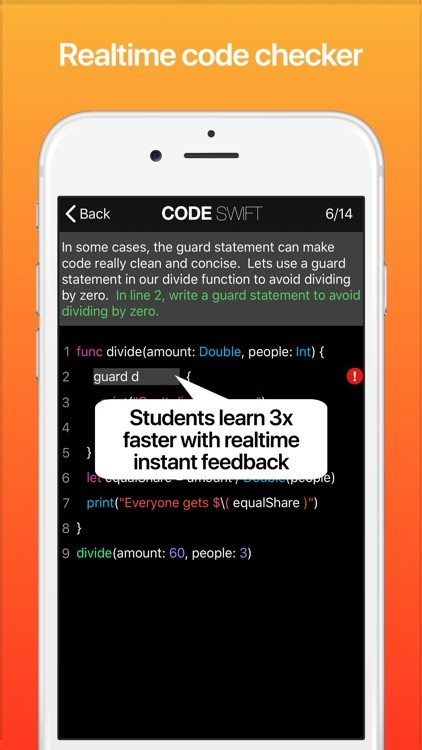 Write more Swift code! 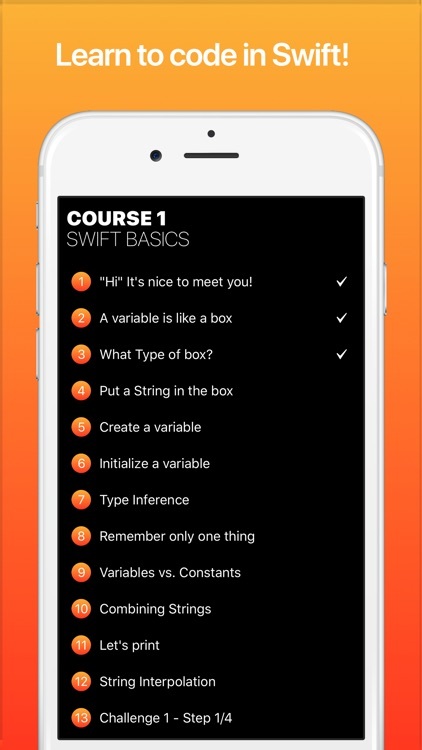 Code Swift offers you 26 Swift courses with bite-sized lessons where you have to write your own Swift code! 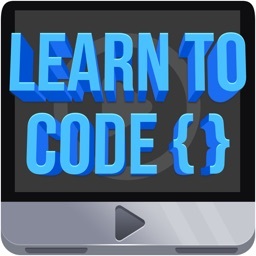 You will be amazed how swiftly you can learn to code! 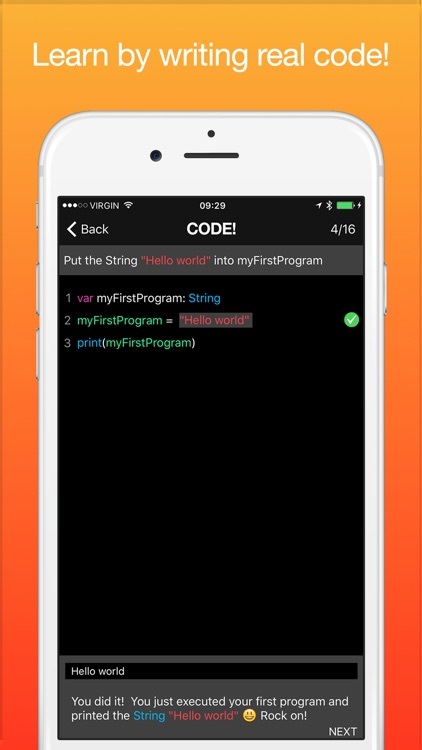 Code Swift starts with the basics and assumes you have no prior programming experience. 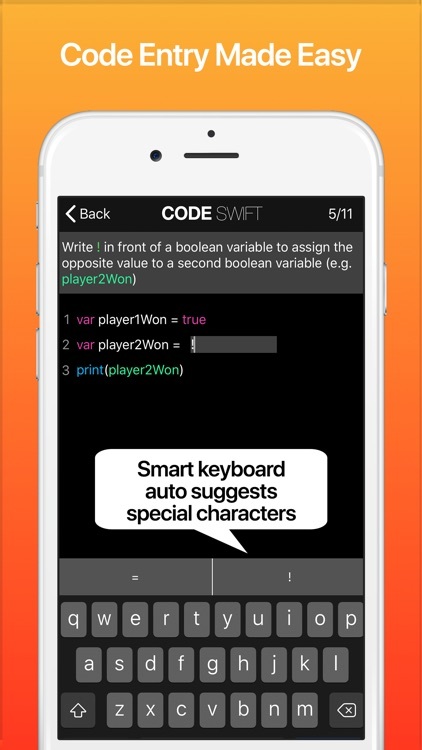 Code Swift offers a totally unique experience by challenging you to write your own code from start to finish. There really is no faster and more enjoyable way to learn than writing your own code. Our realtime code checker instantly offers valuable tips and suggestions the moment you make a mistake. It is like having your own personal swift instructor sitting next to you to help you along and accelerate your learning and make sure that you won’t get frustrated, stuck, and give up. Need more help? Just press on the video link to have one of our instructors give you a step-by-step walk through and explain everything in more detail. 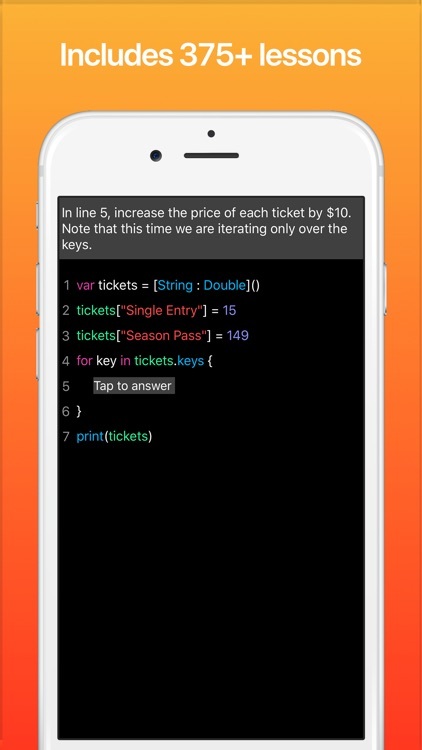 Code Swift also acts as a Swift Guide in your pocket. Have a question or need a quick refersher on a specific topic? 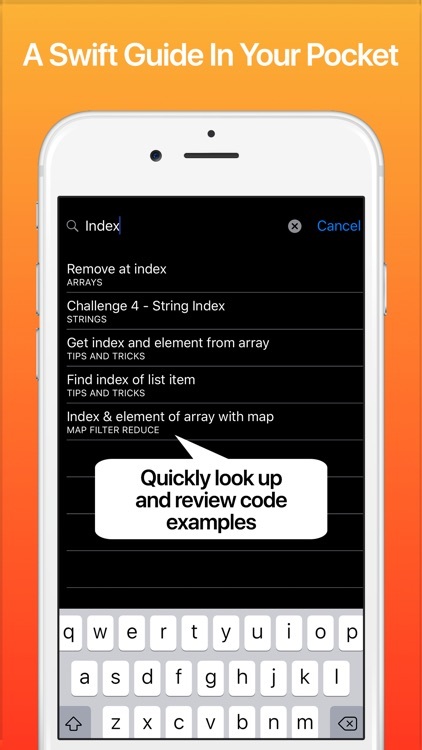 Just use our powerful search feature to instantly find great examples and code snippets with detailed explanations. The first course is completely free. All other courses can be unlocked with a single in-app-purchase. Once purchased, you will instantly qualify for all future additions and updates including future courses.